The time has come to reflect on the past year and to acknowledge the events in my writing life and my personal life. 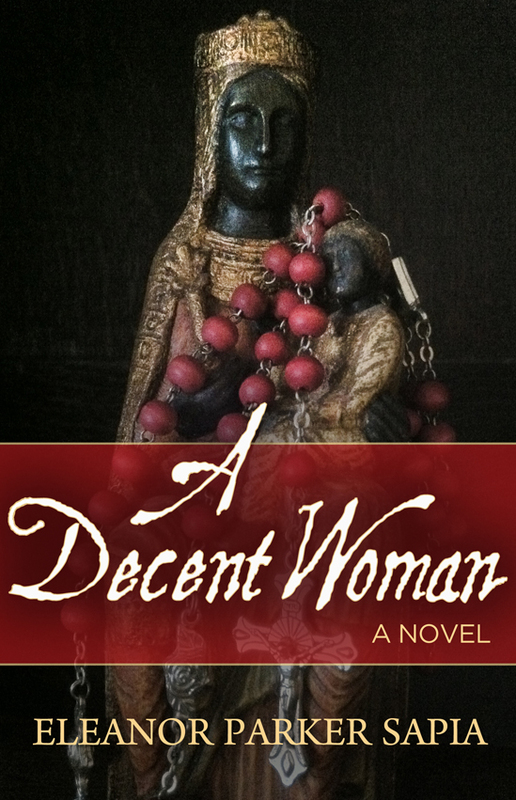 There have been challenges and setbacks, and plenty of wonderful surprises and great book news with my first novel, A Decent Woman, and my work-in-progress, The Laments. I am grateful for it all! In a few months, my daughter, a brilliant therapist who lives and works in Northern Virginia, will receive her licensure after years of study (a Masters degree in Mental Health) and hard work. She is well-deserving and we couldn’t be happier for her or more proud of her. Her clients and supervisors love her and of course, I already knew they would, smile. My daughter is happy and in love, so the world looks rosy and hopeful. We look forward to our first trip to Bangkok next year to visit my son and his girlfriend. I’m one proud Mama! After seven years of living in this old house, I’m painting again, walls, that is. I’m tackling one room at a time and I stop when my shoulders tell me to quit. It’s slow going, but I’ll get there. And with winter in full swing and writing full-time, let’s face it; it’s the only exercise I get! My Chihuahua named Sophie is still my best little buddy and still snoozes in a chair next to me as I write. I can’t imagine life without her.